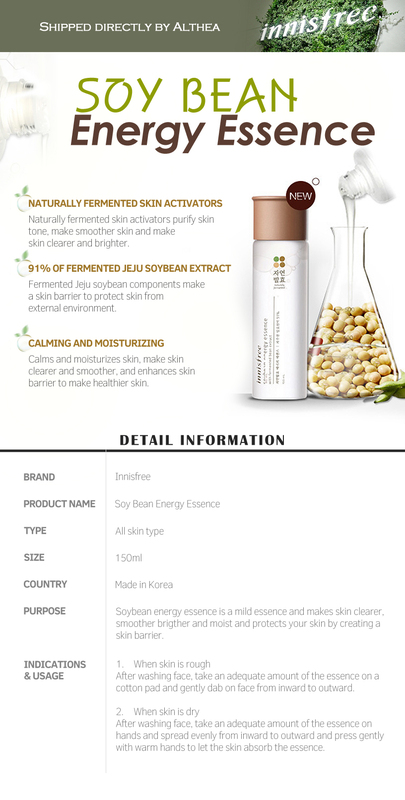 Innisfree’s Soybean Energy Essence is made of 91% naturally fermented Jeju soybean extract to purify, smoothen and brighten the skin, leaving you with a supple, radiant complexion. 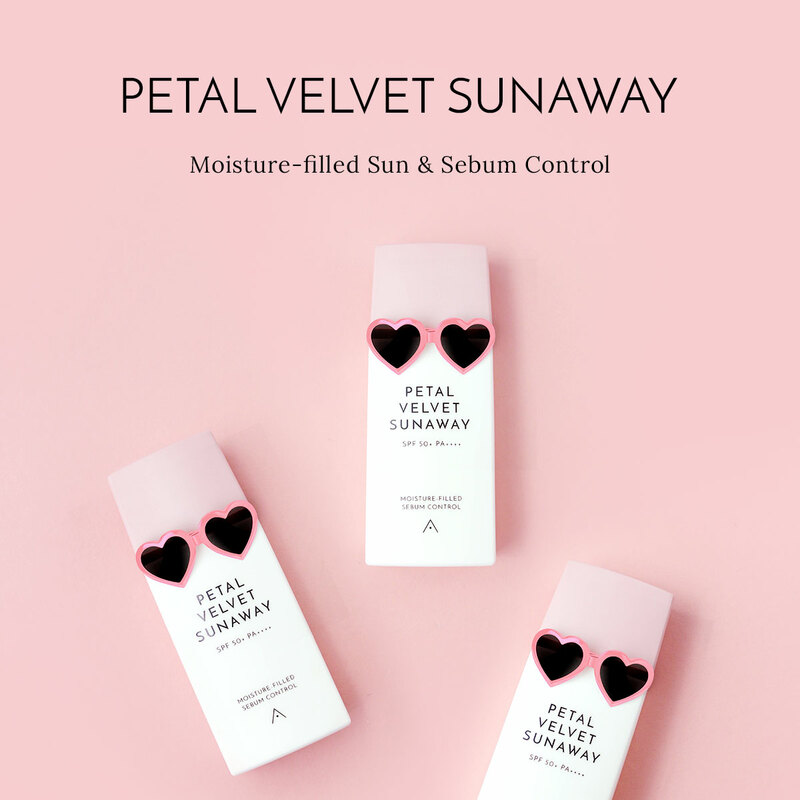 The soybean extract works as a skin activator to protect it from harmful external factors while simultaneously calming and moisturizing the skin. Give this essence a try, especially when your skin feels rough or dry to the touch. To combat rough skin problems, pour some essence onto a cotton pad and gently dab all over your face in an inward-to-outward motion after cleansing. For days when your skin feels dry, pour some essence onto your palm and spread it all over your face. Use the body heat from your palm to pat your face, so that the essence is completely absorbed into the skin.